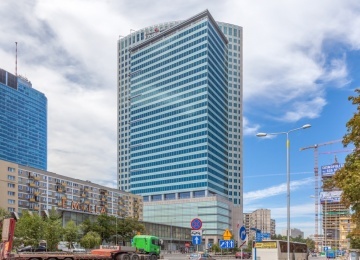 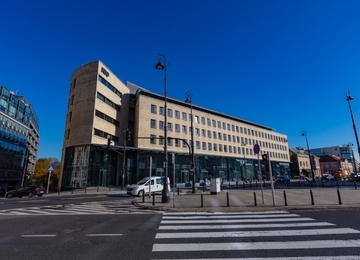 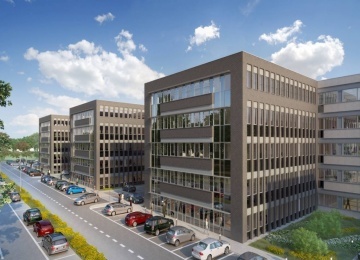 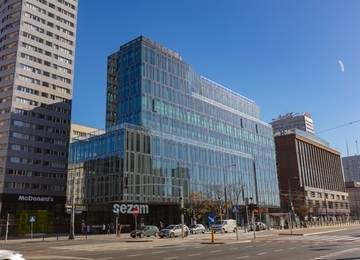 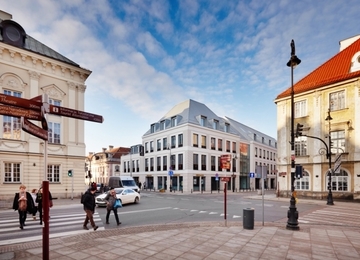 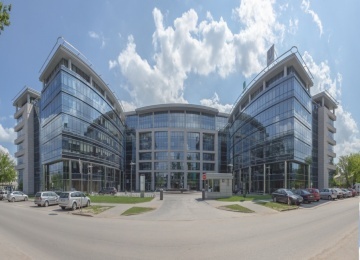 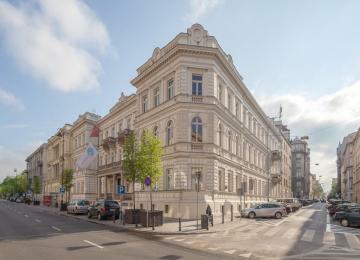 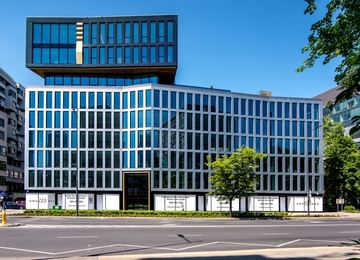 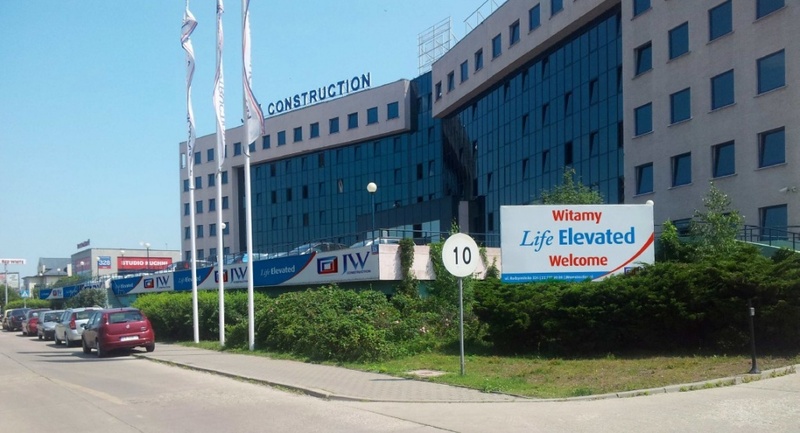 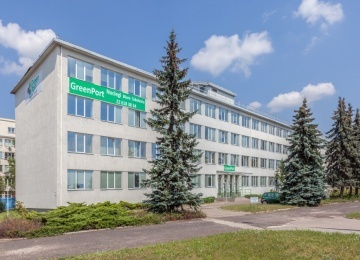 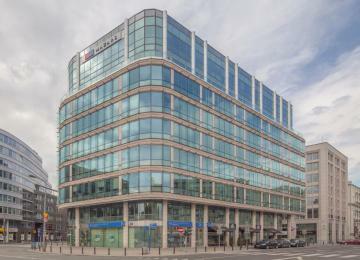 Radzymińska 326 is a 6-storey class B office building, offering almost 7,800 sq m of office space for lease. 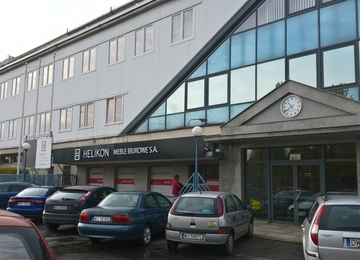 Tenants have at their disposal surface parking spaces. 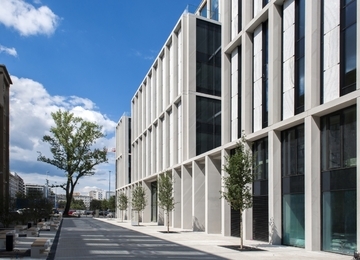 The building’s fit-out standard includes cabling, smoke detectors, fibre optics and openable windows. 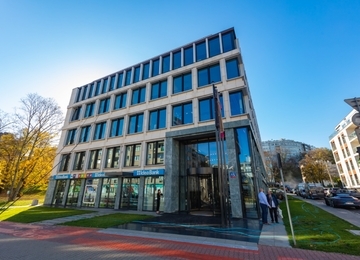 The building also offers a reception and building security. 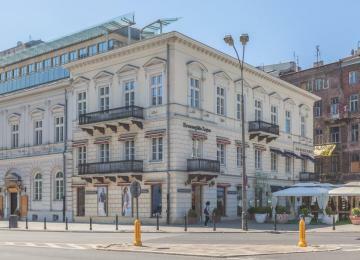 Radzymińska 326 is located in the Targówek district, at Radzymińska Street being the key artery of this part of Warsaw. 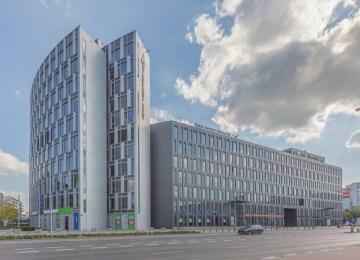 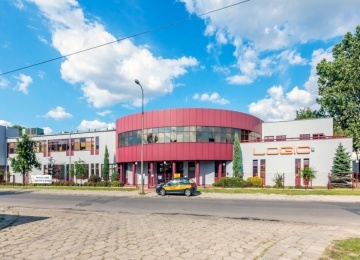 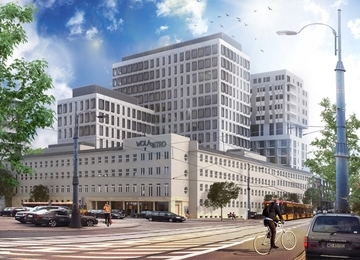 The building is also strategically located next to one of Warsaw’s exit roads, Trasa Toruńska express road. 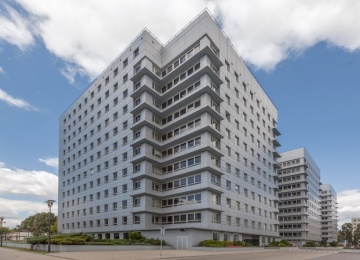 Such a location enables convenient access by means of both private and public transport. 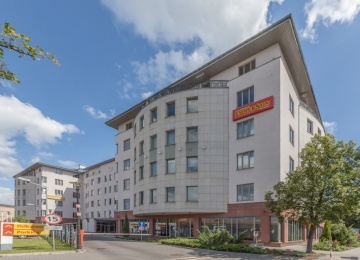 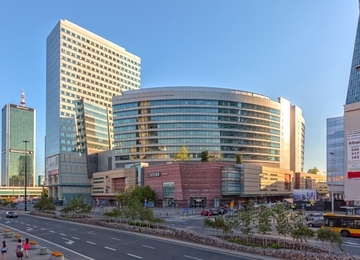 The close neighbourhood offers amenities such as the M1 shopping centre and numerous commercial points.